The season ending Tour Championship starts today, with, at least theoretically, every player in the field of 30 having a chance of winning the $10m bonus on offer. East Lake, Atlanta, Georgia is as tough a par 70 as you will find - anybody shooting better than 10 under over four rounds is likely to be in the shake up. You need to be straight off the tee and comfortable on lightning fast greens. The usual suspects, Spieth, Thomas, Johnson will all fancy their chances and Thomas may prove the pick here. But the two remaining Brits, Rose and Casey have been playing consistently well over the last month without winning and on a course that should reward their accuracy, can fight out the finish. Rose is just preferred and he is certainly one of the few in the field who will not be phased playing for the huge reward on offer. 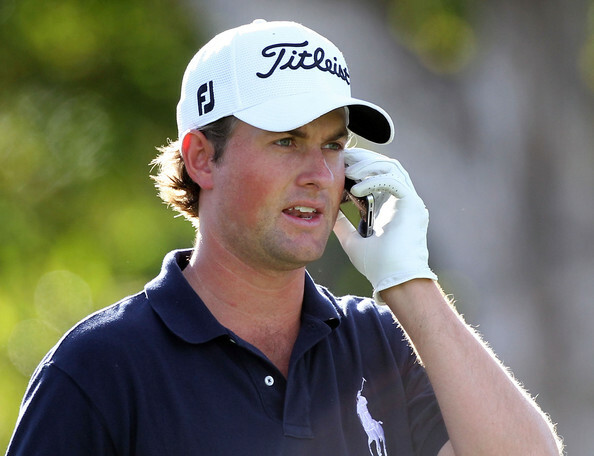 Webb Simpson, at 50/1 is a sporting pick to make the money.